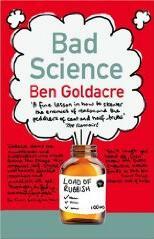 There’s a very nice review of my book “Bad Science” in the Telegraph this week. 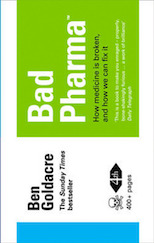 I have to say I’m delighted to see that the two newspapers I’ve probably been meanest about over recent years are the two that have reviewed it so far. This betrays a genuinely wholesome grown up approach to life which properly warms the cockles of my heart.